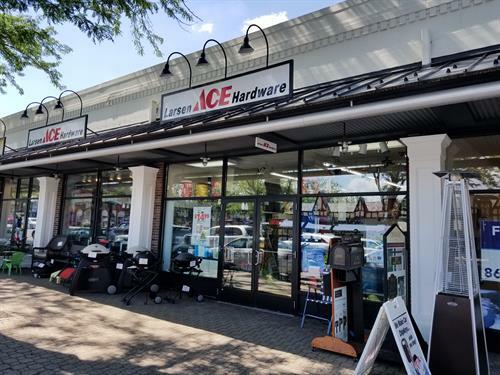 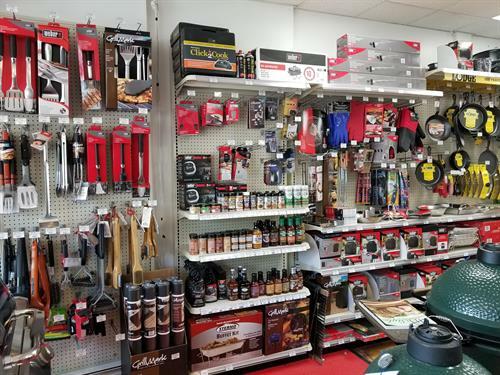 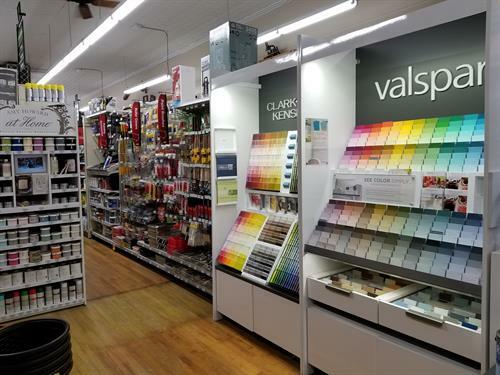 At Larsen Ace Hardware, we pride ourselves on providing first-class customer service while offering a wide-selection of quality products in each of our departments. 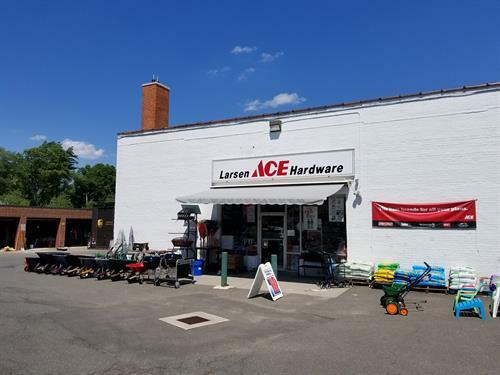 Larsen Ace Hardware is a member of Ace Hardware, the largest retailer-owned hardware cooperative in the industry. 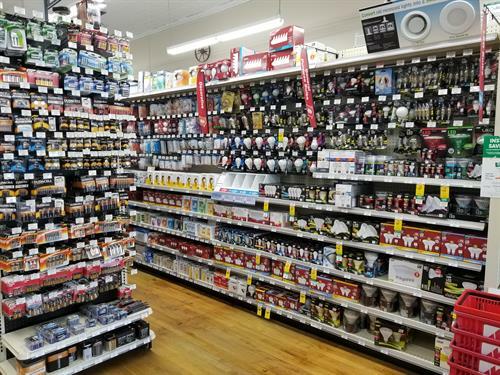 Through this membership we have access to the Ace Hardware warehouse distribution network and its more than 80,000 different products. 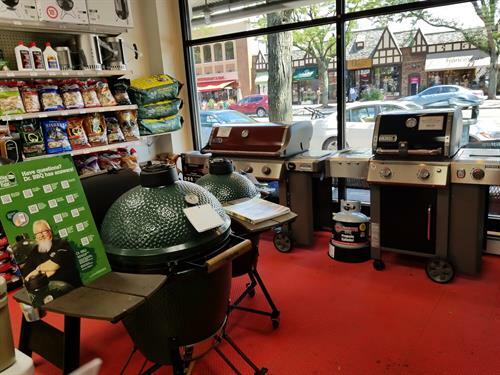 Located on Farmington Ave. 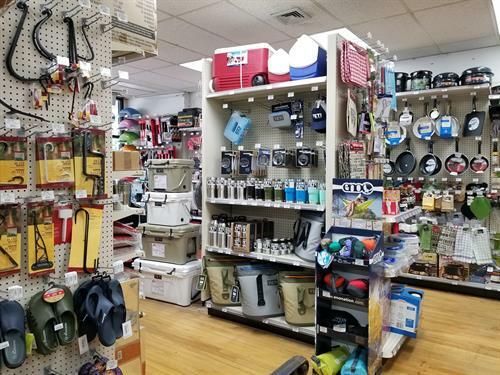 Parking available in Brace Lot or any of the WH Center parking garages.